If you’re out in the outdoors as much as my family and I am, you’re going to run into mosquitoes. It’s hard to imagine a bigger deterrent to the casual camper or adventurer than these little buggers! They bite, they itch, they buzz, and they even carry diseases. What’s even more discouraging is that many repellents on the market still use the active ingredient DEET, which can irritate the skin and be unsafe for children in high volumes. If you’re like me, you don’t want the typical repellent that smells funny, tastes bad, comes in an aerosol can, and is expensive. The solution? Mosquitno Bandzzz and Spotzzz! What makes Mosquitno products any different? Let’s start with its ingredients. 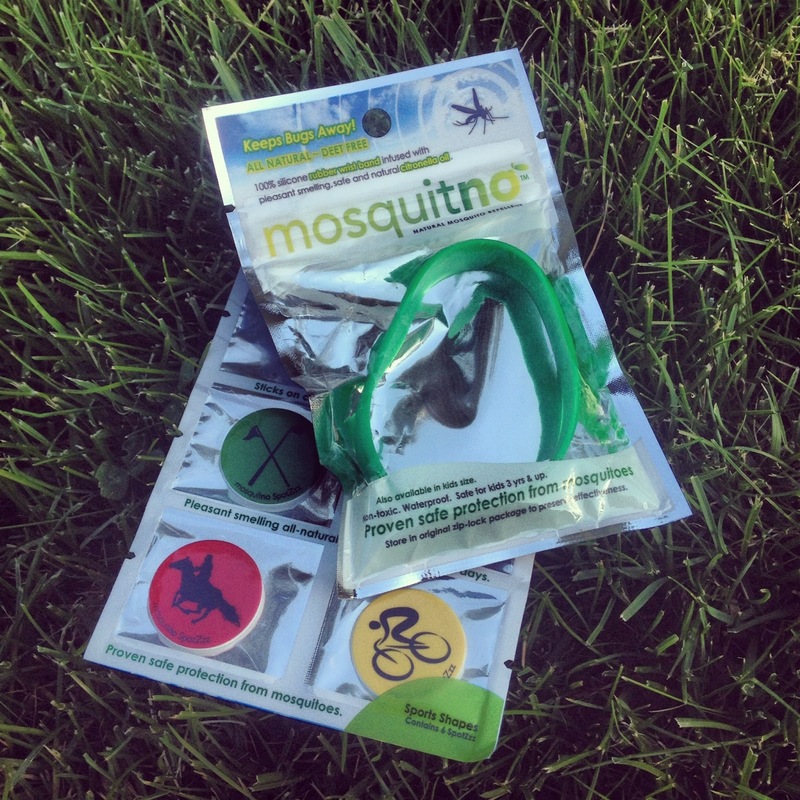 Mosquitno products are all natural, meaning they are 100% DEET free! This means it’s non-toxic, safe for children, and made from natural citronella oil which doesn’t have the traditional smell of bug repellents. The truly great thing about Mosquitno products is the convenience of them. Let’s start with the Mosquitno Bandzzz. Made of 100% silicone, these wristbands are comfortable, reusable, and even waterproof! Almost everyone is already used to wearing a silicone wristband anyway, why not let it repel bugs while you’re at it? The wristbands are available in adult and kids sizes and the Bandzzz last for 6 whole days which is over 150 hours of exposure! Each one comes in its own resealable package so now you can wear it when you need it and save it when you don’t to use again later. The Bandzzz even come in a wide variety of colors as well so you’ll look good (or glow in the dark) while you wear them! Now let’s talk about the Mosquitno Spotzzz. Having two young boys under the age of five, these were a PERFECT way to keep them safe outdoors! 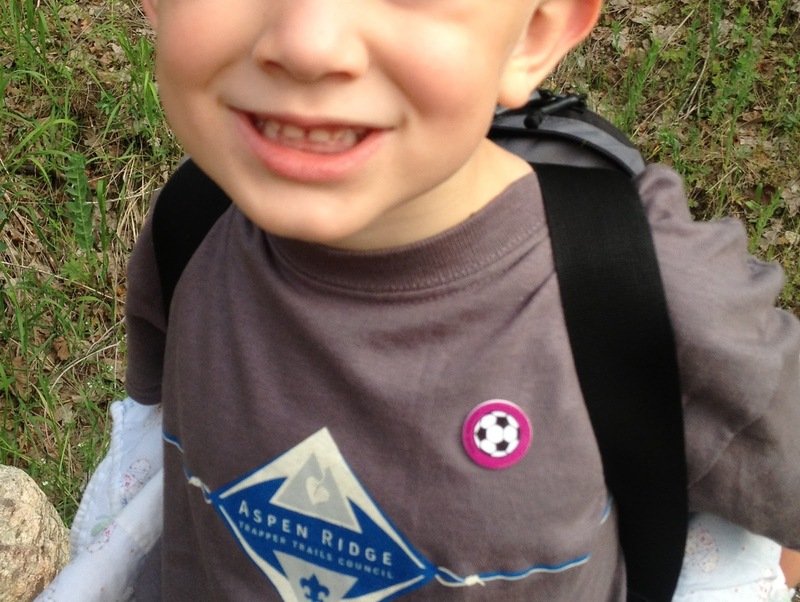 The Spotzzz stick easily onto clothing, shoes, hats, or backpacks and my boys didn’t even notice when I stuck them on. And they STAYED on! In fact, we accidentally send a couple through the washing machine after our trip and they stayed on the shirts! The Spotzzz come in packages of six with several fun themes and colors. 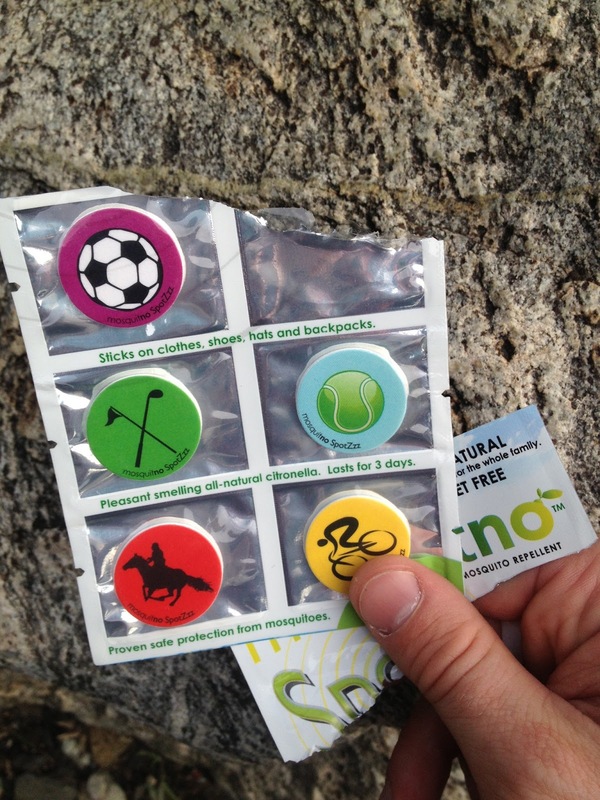 Each Spotzzz sticker lasts 3 days or 72 hours of exposure. They’re easy to use, great for kids, and very discreet. 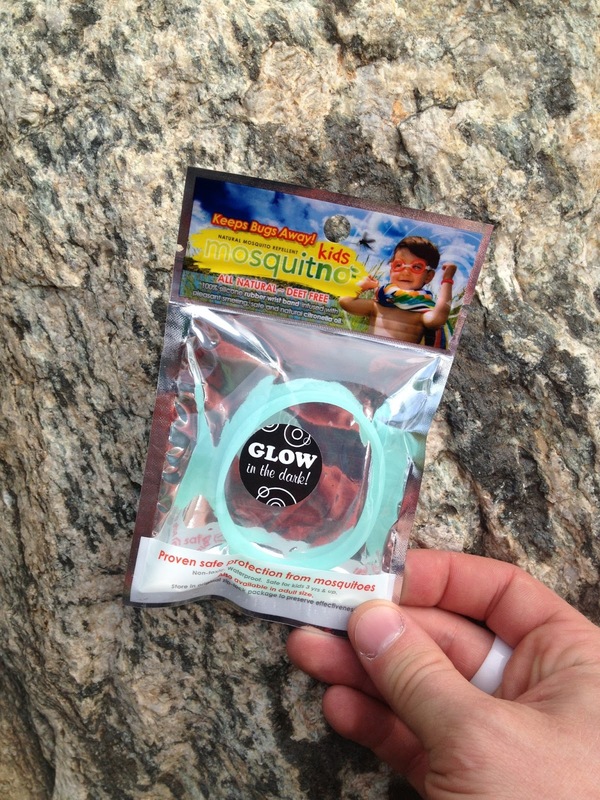 So the big question is… do Mosquitno products work? The answer: YES! In fact, they work incredibly well! In all the times I’ve used our Mosquitno products, we haven’t had a single bite on any of us. It’s buggy out this time of year and they’ve steered clear of us whenever we have our Spotzzz or Bandzzz on! Even though the product sits in one location on your body, be it on your wrist our stuck to your clothes, it really creates a shield of protection all around you. When we were together as a family, we didn’t have any mosquitoes buzzing around our campsite at all. So don’t forget to travel in packs with your Mosquitno buddies! I have no problems or hesitations whatsoever in recommending Mosquitno products to anyone! I was very pleasantly surprised at how well they worked and how easy they were to wear and use. Again, you won’t ever go back to DEET-based products after you’ve smelled Mosquitno’s natural citronella oil. If you were paying close attention, I also mentioned the expense of traditional repellents as a deterrent. Mosquitno products cost only $3.99 each! So go enjoy the outdoors, including your backyard, bug free this summer with Mosquitno. Disclosure of Material Connection: I received the Mosquitno Bandzzz and Spotzzz for free from Mosquitno as coordinated by Deep Creek Public Relations.